A graphical interface tool complements the library giving artists a visual aid to quickly select different formats and analyze the results with are variety of matrices. Property views clearly displays how each compression format, with its own particular quality and speed parameters, works for various images, so the developer can evaluate the results and choose the approach that best fits the task at hand. 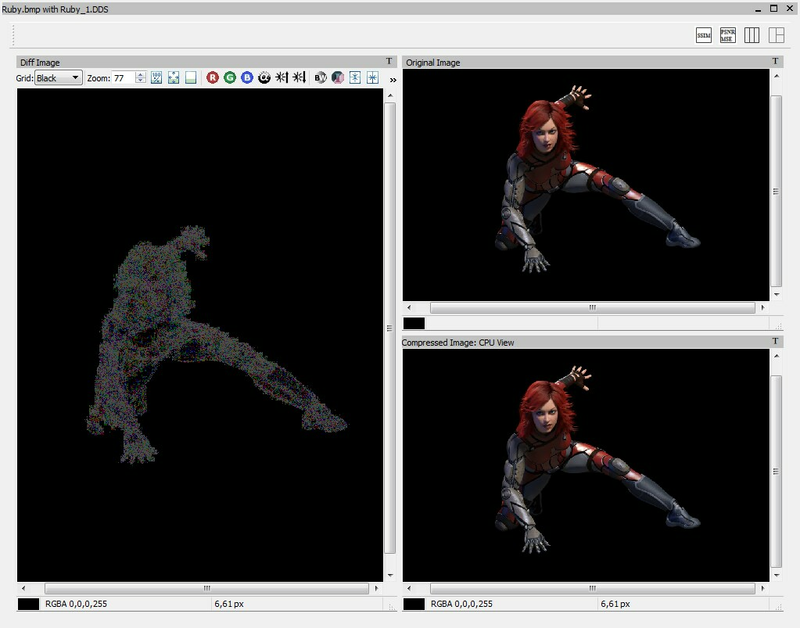 The Image Difference View shows how the original image compares to a decompressed version. 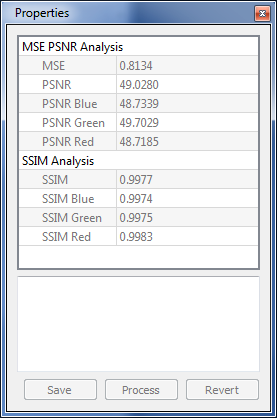 Analysis Data views are saved to file and can be used to perform pass-fail conditional tests on multiple images that are processed by batch files from the command line. 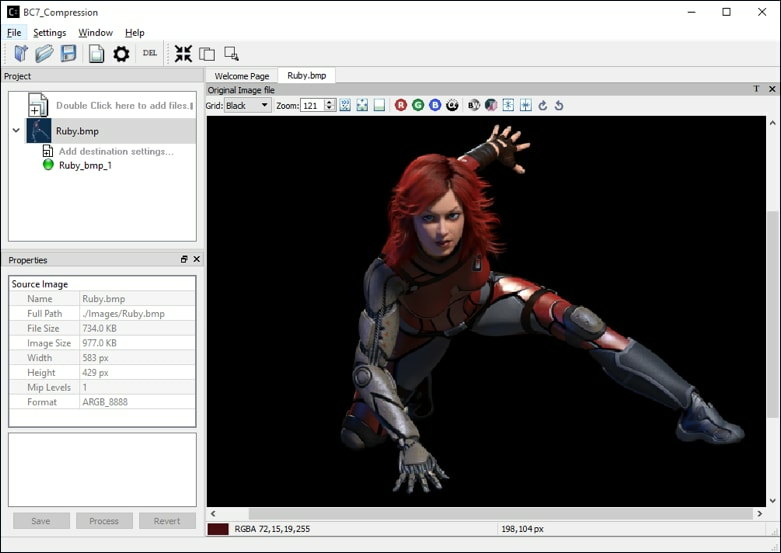 Can compress to a wide range of compression formats including ASTC, ATC, ATInN, BCn, ETCn, DXTn and swizzled DXTn formats, and supports conversion of textures between 8bit fixed, 16bit fixed and 32bit float formats. Compressonator supports Microsoft Windows® platform and Linux.